GENERAL INFORMATION Free walking tours and information about historic Los Angeles are offered Tuesday through Saturday* 10 a.m.- 12 p.m., excluding major holidays. Complete plaza tours (approximately 45-50-minutes duration) depart from the office on the hour at 10 a.m., 11a.m. & 12 noon. 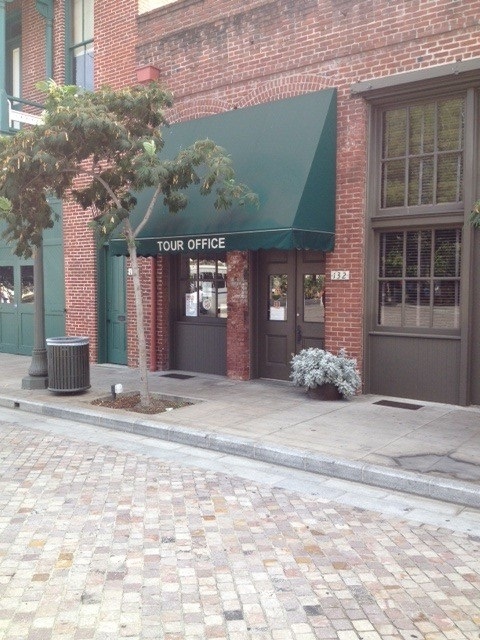 Shorter tours, general area information and maps are provided at the Las Angelitas Tour Office during the tours subject to docent availability. HOW TO SIGN UP FOR A TOUR Walk-ins are welcome! Please feel free to walk-in the day of your visit to join us on a tour if you and your group have less than 10 attending . For groups of ten or more, groups with special needs or requests for Sunday/Monday tours, please make a reservation by contacting (213) 628-1274, emailing eptours@lacity.org (if the requested date is available, you will receive a confirmation via email) or by clicking Tour Request at least one week before the requested tour date. If you need to cancel a reservation, please call (213) 628-1274 or email eptours@lacity.org. 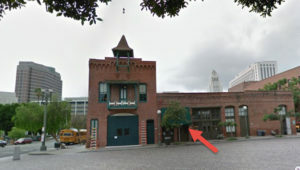 HOW TO FIND US You will find us located in the southeast corner of the Plaza, next to the historic Firehouse Museum. 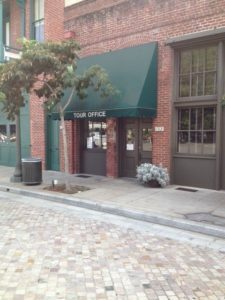 The Las Angelitas Tour Office is between North Los Angeles Street & Sanchez Street/Alley just a few doors down from the famed Pico House. To view a detailed map of El Pueblo, click here. *Sunday/Monday tours can be arranged based on docent availability; please contact us using one of the above methods to submit a request.